We launched our Window Blinds Infographic a little over two weeks ago and have been thrilled with the response we have received. Blinds Chalet is proud to announce their next infographic focused on Window Shades. 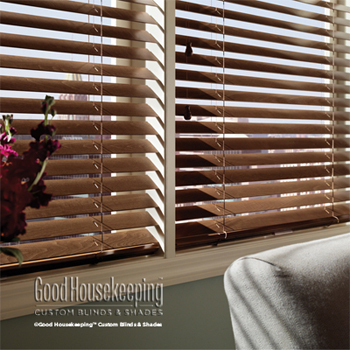 Coming mid March, Blinds Chalet is proud to announce we will be offering the complete line of Goodhousekeeping blinds and shades. This line of custom window coverings showcase products with the emphasis on performance and safety and are backed by the Good Housekeeping Seal. This seal has been an icon for quality products for more than 125 years and is the gold standard of product testing.